Ever wanted to test your skills on X-Factor? Now's your chance with X-Factor VS. 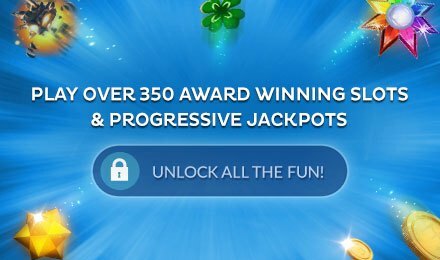 There are 3 bonus rounds, FREE spins and more. How far will you get? Good luck! Have you got the X Factor? 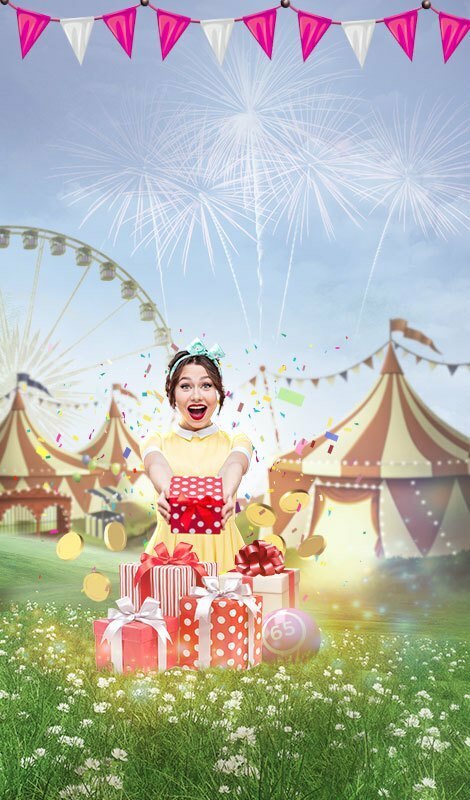 Try out X Factor Video Slots to find out and you could walk away with the top jackpot prize. 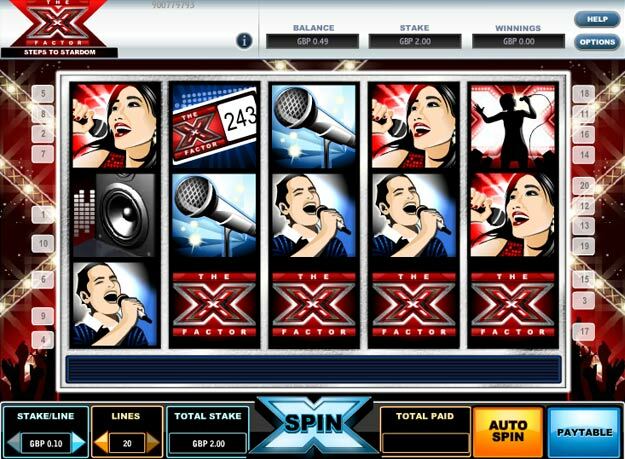 X Factor slots has a fantastic, branded reality TV theme and all the features of the popular TV show. 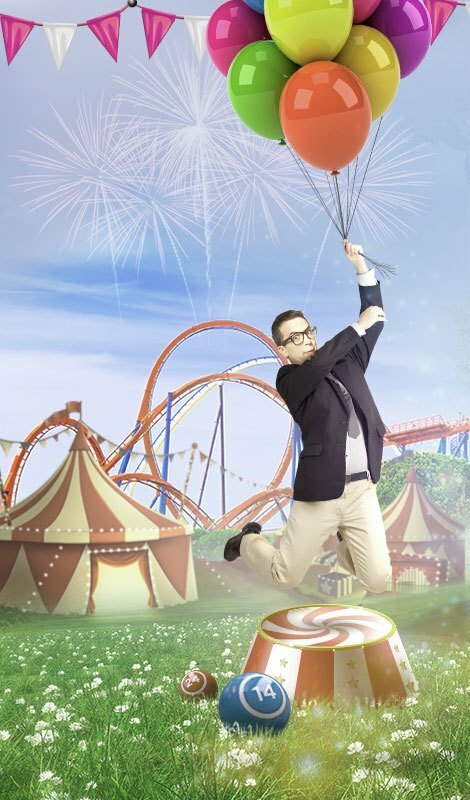 Win as you spin and look out for the bonus rounds for even more chances to pick up real cash prizes! Look out for both Boot Camp and Judges Bonus rounds and you make find yourself richer than even the winners of the show! Enjoy X Factor Slots at Gossip Bingo today.